"My wish is to benefit people in whatever way possible. That is what I do. I have no idea of my work ever finishing. It is an ongoing situation. In this life, when one thing finishes another one begins, so there is constant activity. There is no end." "Nothing lasts. If we resist change we find ourselves overwhelmed and suffering follows. If we accept change and flow with it, we become flexible and wise. From this comes happiness." "Other people are not making our obstacles; nobody else creates our obstacles, they arise in ourselves." "If each of us were to be free from anger, hatred and mind poisons, that would be the biggest contribution we could make to the whole world." If we have enough compassion, openness and tolerance, we can deal with any obstacle." "We are not alone: everything is interrelated, and compassion is the essential link between all beings." 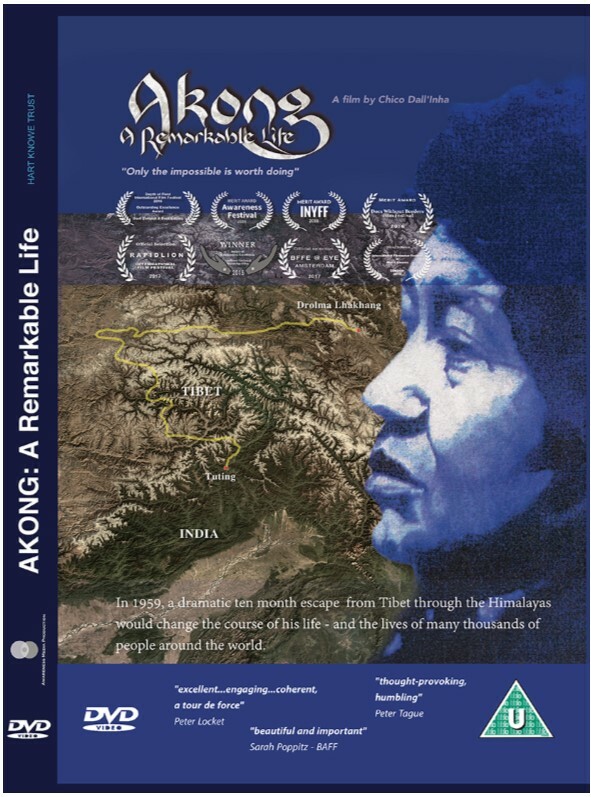 Watch the trailer for this fascinating film documenting the remarkable life of Choje Akong Tulku Rinpoche. You can buy the DVD from Samye Ling online shop. Support Rinpoche's work by making a donation here. 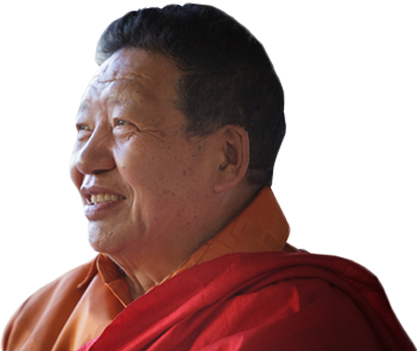 Choje Akong Tulku Rinpoche (1940 – 2013) was a unique figure in the recent history of Buddhism. Along with Chogyam Trungpa, he founded Kagyu Samye Ling in Scotland, the first Tibetan Buddhist monastery in the West. When Trungpa Rinpoche left for America it was Akong Rinpoche who oversaw the construction of the temple and monastic complex at Samye Ling which has grown into one of the foremost Centres of Buddhist study and practice in Europe. Akong Rinpoche manifested all the qualities of a great Lama, not only through the direct and powerful teachings he delivered to his students, but also through the inspirational example he set. He lived his whole life working selflessly and tirelessly for the benefit of others, willingly tackling any job that needed doing, and was equally at home on the building site as in the office. Those who had the good fortune to work with him remember his unflagging energy, humour and the unwavering compassion he showed to all those who came to him for advice or instruction. This compassion manifested in many ways. As well as the monastery at Kagyu Samye Ling, a large number of smaller Samye Dzong Centres developed under his guidance and are now flourishing around the world. In 1980 he established the humanitarian charity ROKPA which helps tens of thousands of people every year in Tibet, Nepal, Africa and Europe. Through his immense knowledge of Tibetan medicine and his profound understanding of the mind, he also developed the Tara Therapy programme and the Lothlorien Centre, dedicated to improving both physical and mental well-being. 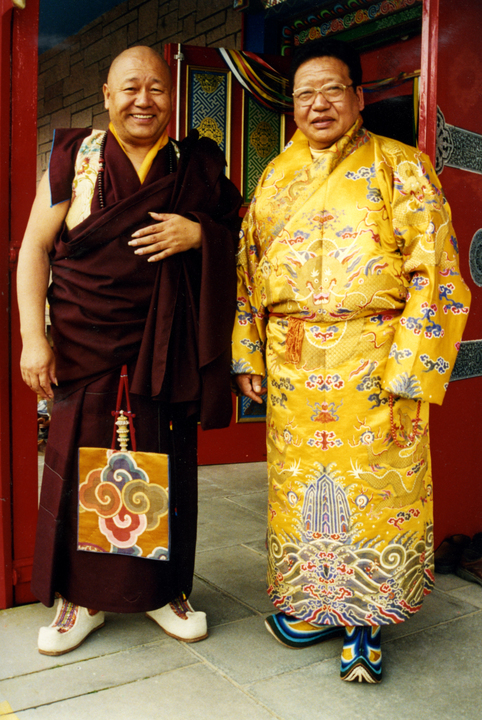 In spite of all he achieved, Akong Rinpoche was a man of genuine humility and quiet reserve. Throughout his life he sought no personal reward and his selfless example was an inspiration to people both within and beyond the Tibetan Buddhist community. His tragic death in Chengdu, China on October 8th, 2013 was an immeasurable loss that is still felt by many today. 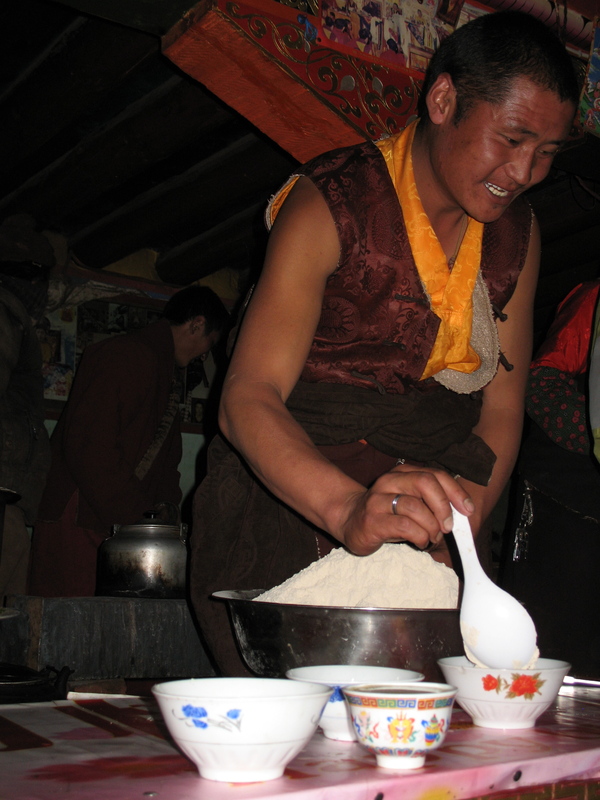 The Akong Memorial Foundation is dedicated to preserving and continuing his legacy, and in particular his dream for the restoration of Tsawa Gang Dolma Lhakang Monastery, his Seat in Tibet.